Show off your Gamecock and Sonata pride all at once! If you’re a college football fan, there’s no doubt that you love showing off your favorite team’s colors as often as possible. Social media has jumped on this trend of showcasing team pride via filters and frames, allowing users to emblazon their profile photos with Buckeyes, Wolverines, Gators, and many more mascots. However, if you want to take it to the next level—while also including your love for a certain vehicle brand—Hyundai has you covered. As an official automotive sponsor of NCAA Football for 7 years, Hyundai has always been pumping up the sport that captivates millions of people each year. 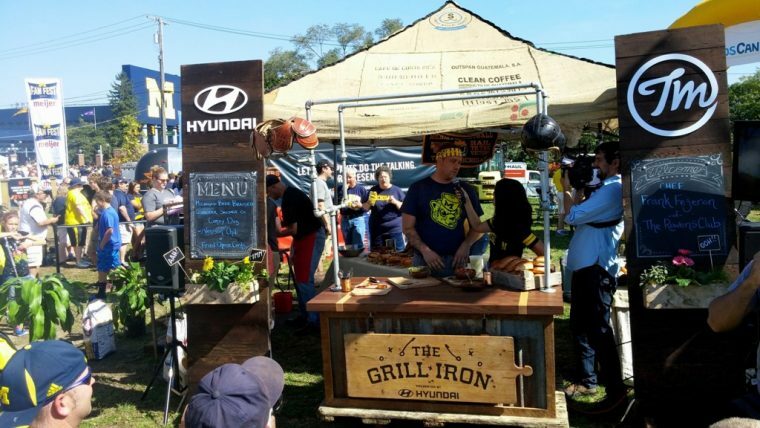 In 2014, the automaker launched the #ThisIsLoyalty campaign where the Hyundai FieldHouse booth set up shop outside NCAA fields with tailgating treats and surprise appearances from university celebrities. Hyundai is now giving fans the opportunity to showcase their team pride even further. 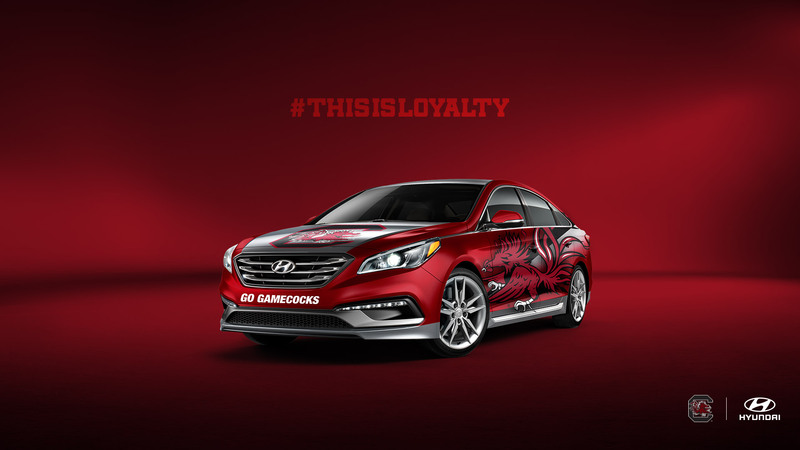 The brand set up a website where users can customize a Hyundai Sonata or Tucson vehicle with their school’s logo and team colors to create downloadable wallpaper for their computer. 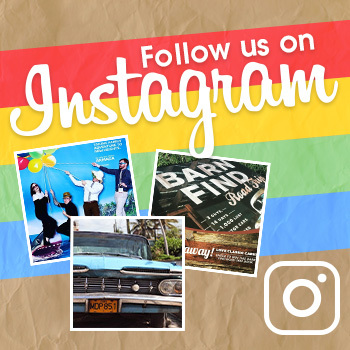 Additional social photos that feature each team’s slogans are also available for download.